Join the RAHU Community for access and discounts. Be the first to know about using the Animal Diet Formulator for your own pets! Receive recipes and information on using the Animal Diet Formulator for your own pets, your practice or business. As a member of RAHU, get discounts at the Store on items like the Emergency Kit, and both physical and digital material. Check out the RAHU blog with opinions from our founders, educators, staff, interns, externs, attendees, and interested parties. Every individual should be open to learning and asking questions about species nutrition as RAHU is doing. They are leaders in a new revolution with the focus on optimal health starting with nutrition." If you are looking to expand your knowledge in the alternative veterinary field, you would do well to consider Royal Animal Health University. They offer a variety of coursework that is applicable to veterinarians, owners and industry folks. 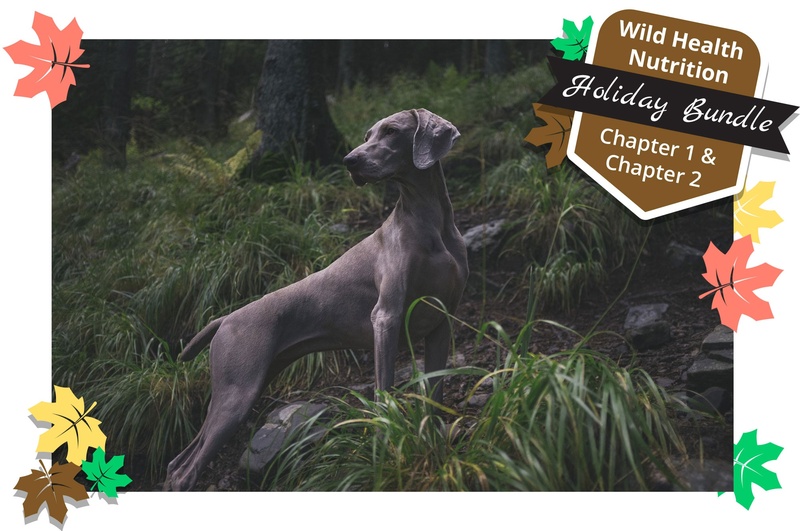 I had the good fortune to enroll in Royal Animal Health University's pilot nutrition course offered in April 2017 as I was interested in expanding my nutritional knowledge for my small animal patients. I was not disappointed. The course was informative, broad in scope and practical which increased my ability to assist my clients as they navigate the confusing field of pet diets. I would definitely recommend their courses and seminars as the quality of their speakers, course material provided and discussion sessions were top notch." I give RAHU an A++. After working in the pet industry for 15 years, I couldn’t believe the knowledge I walked away with from the Wild Health Nutrition course. I was immediately able to use the information I learned in the classroom for my business. The instructors were passionate, inspiring and accessible. I made friends for life and made new business connections as well. Grateful to be part of RAHU and a part of the RAW Movement."